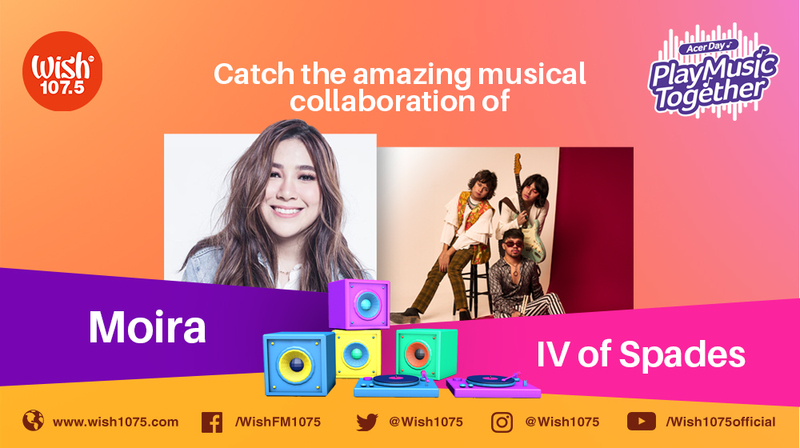 Music lovers are in for an amazing musical treat as Wish 107.5 and Acer Philippines have teamed up for a digital concert featuring singer-songwriter Moira Dela Torre and funk-soul outfit IV of Spades. 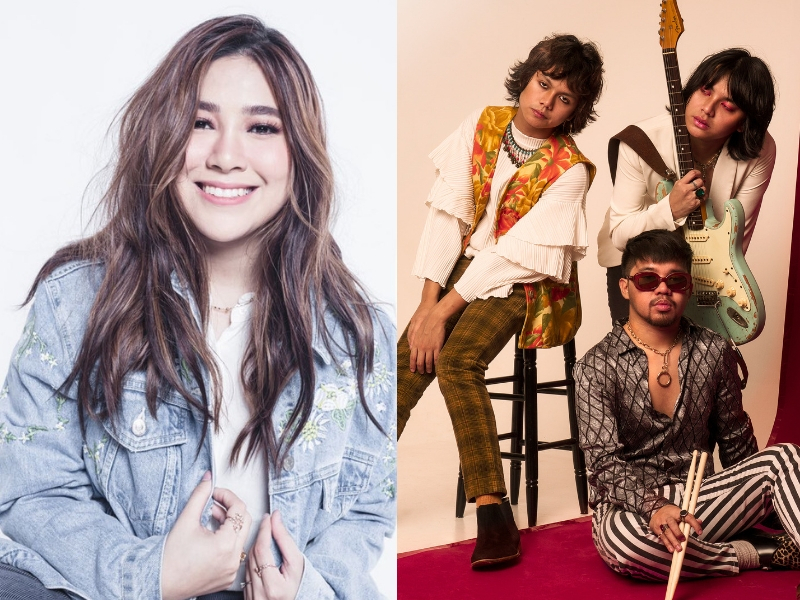 The show will be staged on October 8, Monday, at Eton Centris in Quezon City and will be streamed live via Wish 107.5’s YouTube, Facebook, and Instagram accounts. 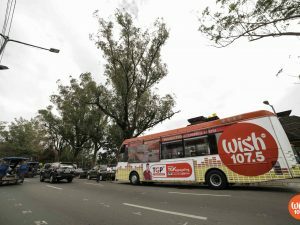 Apart from being top-calibre acts in their respective genres, both are also no stranger to Wish 107.5. 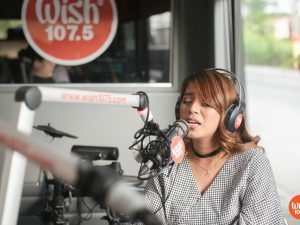 Dela Torre’s Wishclusive performance of “Malaya” has earned accolades during the 3rd Wish Music Awards. 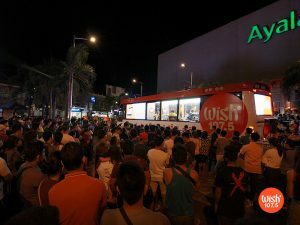 On the other hand, IVOS’ Wish Bus rendition of “Mundo” is ranked as one of the most-watched videos on the Wish 107.5 YouTube page, with nearly 83 million hits as of writing. Acer Day PH kicked off earlier in July at the Glorietta Palm Drive Activity Center in Makati. The launching concert featured the said modern music figures together with renowned dance ensemble, G-Force. Apart from the digital concert, Acer Philippines is also hosting other activities like Acer Day Concept Store Promo and Acer Day Music Video Fest. Check out their website for more details. Note: This article has been updated on September 14 to reflect the new schedule of the digital concert. The event has been moved from September 16 to October 8 due to inclement weather.